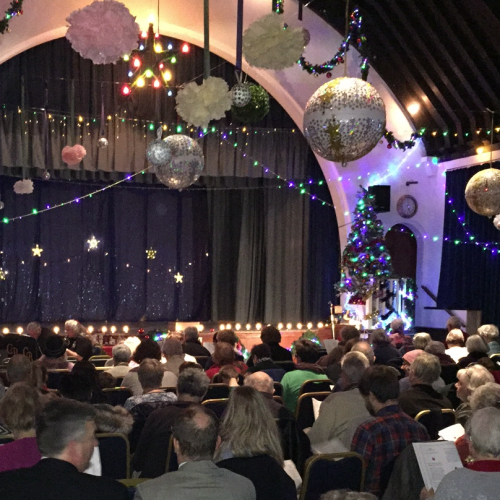 On Tuesday evening a superb Christmas Celebration was held at Whiteley Village in Hersham. District Manager Quentin Edgington said, ‘The hall was packed full for this event, which everyone seemed to enjoy greatly. The evening concluded with the switching on of the lights on the Christmas Tree outside’.